Anthony Martial has the qualities to follow in the footsteps of one of Manchester United’s greats in Cristiano Ronaldo, according to Ole Gunnar Solskjaer. Martial joined the Red Devils from Monaco as the most expensive teenager in history back in 2015, and he has largely impressed during his time at the club, scoring 47 goals in 164 appearances. The French winger, however, struggled to find consistent playing time under Mourinho and appeared to be on his way out of Old Trafford before extending his stay last month under Solskjaer. And the 23-year-old rewarded the Norwegian’s faith in him by scoring a superb solo goal in the 3-0 win against Fulham, which evoked the memories of Ronaldo’s goal at Craven Cottage in 2007. 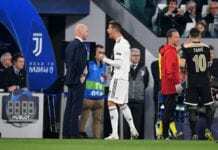 “Yes, it was towards the end of the game and we played a very poor game and Cristiano scored it,” Solskjaer told Sky Sports of his former team-mate’s goal. 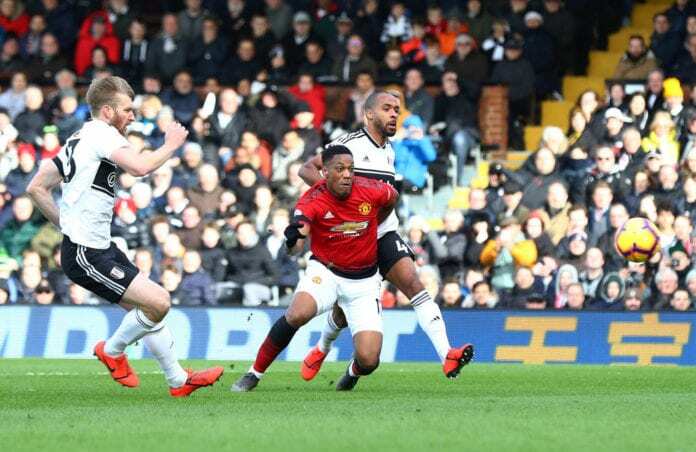 Martial has eclipsed the record of his debut season following his ninth goal of the campaign and Solskjaer believes the forward belongs at Old Trafford. “I am glad he is in my team,” the Norwegian added. “He has contributed to so many chances, so many goals. 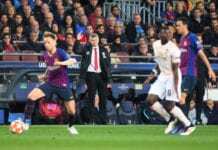 United will be hoping to extend their unbeaten run against PSG on Tuesday night as the commence the run of fixtures that will determine their fate this campaign.